CapitaLand Limited (CapitaLand) is one of Asia’s largest real estate company, involved in the full spectrum of real estate development activities ranging from building, developing, operating and funds management of residential, retail and commercial properties. As of 31 Mar 18, it has Assets Under Management (AUM) of S$91 billion. 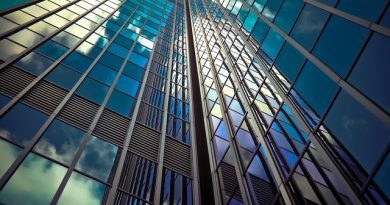 Being an established property company in Singapore, its share price suffered a drop recently, with the latest round of property cooling measures announced by the government on 5 Jul 18. On 6 Jul, its share closed at $2.99, 6% lower than the day before. Can Capitaland continue to perform after this round of cooling measures? Let’s find out. The new round of tightening measures comprises three key areas. Firstly, a 5% higher Additional Buyer Stamp Duty for the purchase of a second property. Secondly, reducing the Loan to Value level by a further 5% across the board. Lastly, introducing a new ABSD for developers buying residential property. These were implemented with the objective of curbing residential investment activities to prevent unsustainable price rise, and to cool the red-hot en-bloc sales. Capitaland is a globally diversified real estate company. 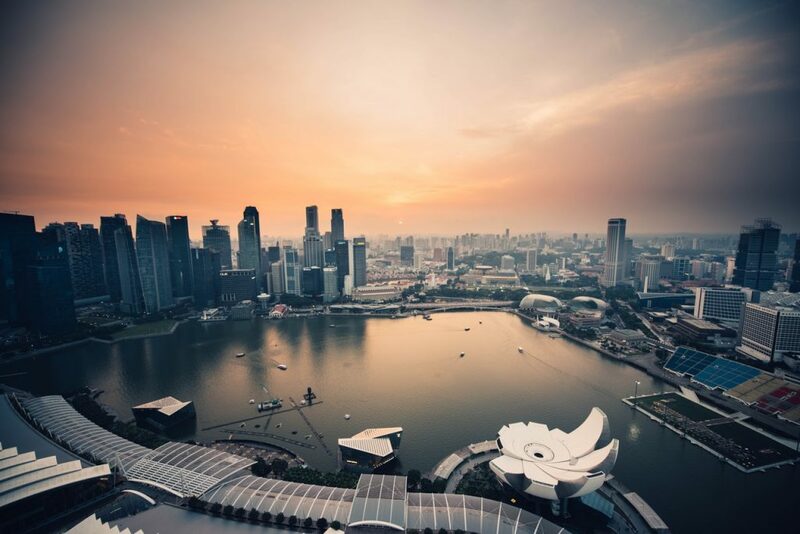 Drawing revenue from a geographically spread-out portfolio, its exposure to the Singapore property market is not too high, and among the lowest of the SGX listed property companies. Based on its 1Q 2018 results, revenue from the Singapore, Malaysia and Indonesia segment constitutes 43.7% of the total sales. We can extrapolate that Singapore would constitute an even smaller percentage of sales if we were to zoom into further. 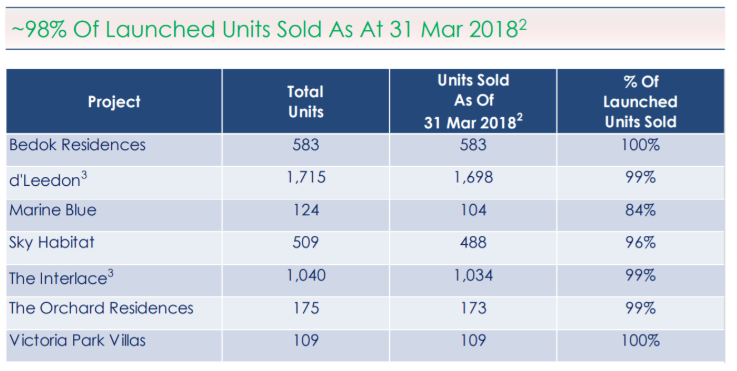 Furthermore, 98% of Capitaland’s launched projects in Singapore, had been sold as at 31 Mar. This is a substantial portion and any impact from the tightening measures would only apply to the remaining 2% units. The only Singapore landbank it has is the Pearl Bank Apartment near Outram Park MRT station, to be developed into potentially an 800-unit residential project in future. While the future sales of this project could be affected, Capitaland would be better prepared, with ample time from now till sales launch, to explore different ways to shore up the sales of this apartment. The group has a stable recurring income base that provides a much more stable revenue than property development and sales. 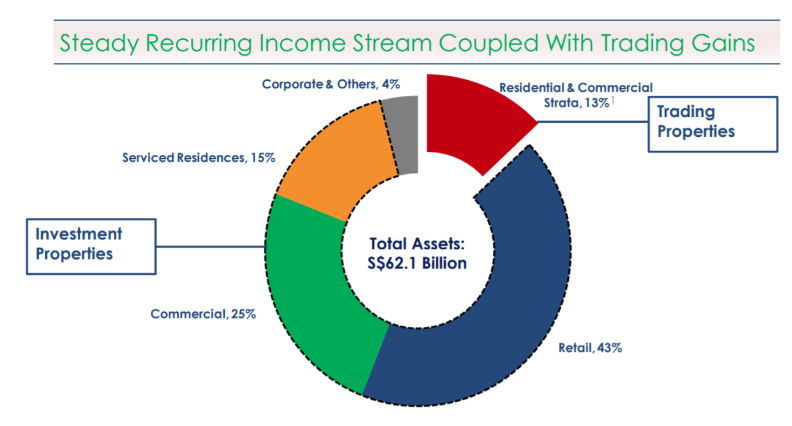 As seen from the diagram, 83% of its assets are investment properties spread across retail, commercial and serviced residence segment that generates rental income and funds/REITs management fees. And the recurring income streams are set to grow larger especially in the retail and serviced residences segment. The group updated in its quarterly earnings that five more retail properties will open in 2018, while eight more would open in 2019 and beyond. 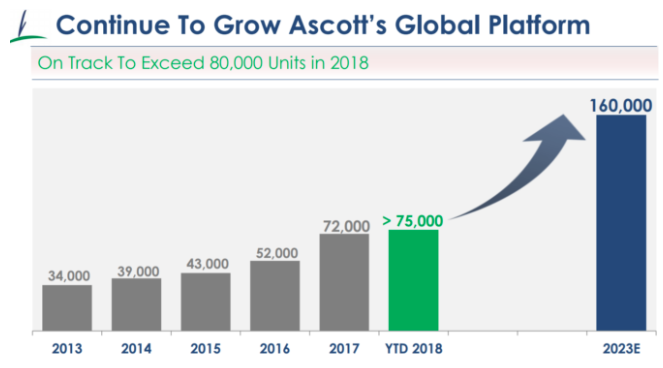 Its serviced residence arm, The Ascott, has added 5,000 units in 1Q 2018 and targets to double its global portfolio to 160,000 units by 2023. Capitaland still has another ace up its sleeve. 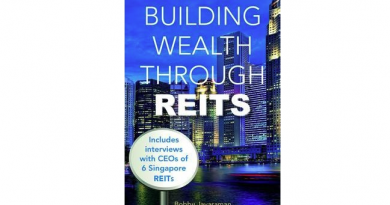 Being a diversified group with different categories of real estate operations, it is able to recycle its capital by selling the mature assets to its REITs or private funds platform, or secure for a good Sales and Purchase deal with third-party buyer. This enables the company to free up capital and deploy it in new growth areas, ensuring its asset portfolio remains robust and in-tune with economic growth of various regions. 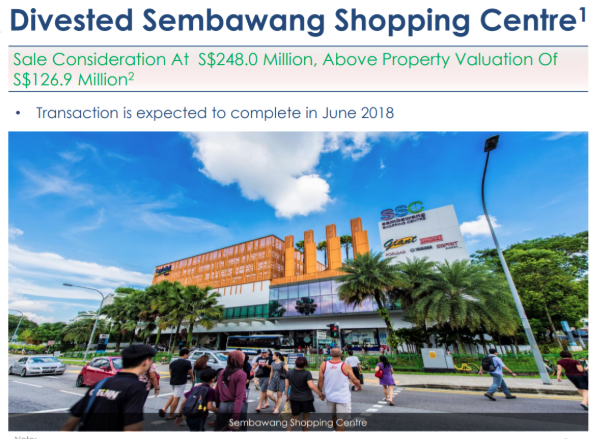 This can be seen from its recent sales of Sembawang Shopping Centre at a price considerably above the property valuation, and divestment of S$1.9 billion of assets in 1Q 2018. Lastly, Capitaland’s management seems to find the current share price undervalued. It has purchased shares worth $208 million between 20 Feb to 13 Apr this year at a PB ratio of 0.8 times, as a form of effective capital deployment and returning value to shareholders. After the recent price drop, its PB ratio has dropped further to 0.67 times, based on share price of $3.06 and NAV of $4.51 (as per 1Q earnings announcement). Could it be even more undervalued now? 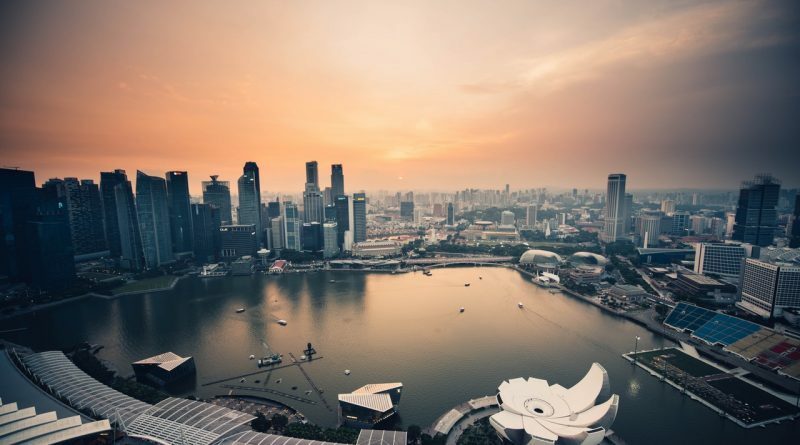 Based on several factors of limited exposure to Singapore property market, a diversified revenue base with substantial recurring income, and an ability to recycle capital to bolster growth, I am inclined to believe that Capitaland would be able to weather the latest property cooling measures over the long term. ← Kimly Limited vs Koufu Group Limited, Which Is a Better Investment? 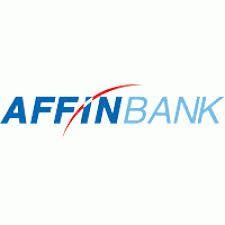 Why Is Affin Holdings Bhd (Malaysia) Cheaper Than Its Peers? Is It A Hidden Opportunity?